With its beautiful beaches, roaring waterfalls and unforgettable sunsets, Kauai is a natural draw for those seeking a romantic getaway. 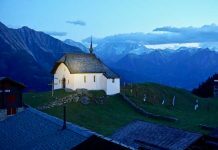 After all, with such natural beauty surrounding you, it’s easy to feel amorous. But romance isn’t just about gazing happily into each other’s eyes – it’s about experiencing new things together and creating shared memories that you can savor for years. And as many visitors have found, Kauai serves up plenty of unique experiences along with Mother Nature’s bounty. Home to some 69,000 people, Kauai has a slow, relaxed way of life. You’ll feel that laid back spirit as soon as you land at the airport in Lihue. The majority of towns on this Hawaiian island are small. Even Kapaa, the biggest town on the island, has only 10,700 inhabitants. This means that small town friendliness and charm are the norm. Those seeking big-city shopping or entertainment won’t find it here, but couples who want to explore the Hawaiian outdoors and savor the simple pleasures of good food, friendly people and beautiful landscapes will not be disappointed. Travel in Hawaii is popular all year-round. 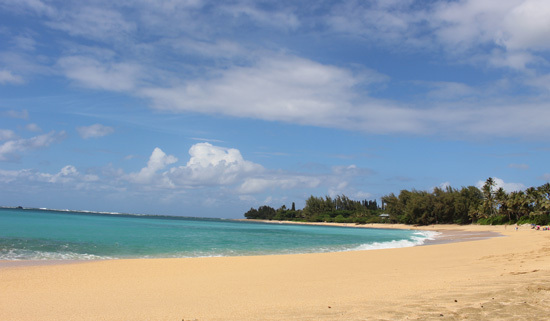 Kauai’s weather is ideal, with average temperatures in the mid-70s to mid-80s. So it’s the perfect place to get outside and explore. You can only sit around and stare into each other’s eyes for so long. 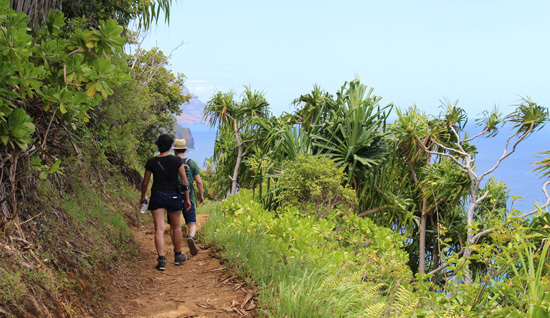 In Kauai, you can get outside and explore together. With more than 50 miles of golden sand beaches and an abundance of hiking trails, the question is where to start your adventure. The western east side of the island is home to the 3,567-foot deep Waimea Canyon, sometimes called “the Grand Canyon of the Pacific,” while the 3,000-foot mountain cliffs of the Napali Coast are something to see, either by air, by land or by sea. 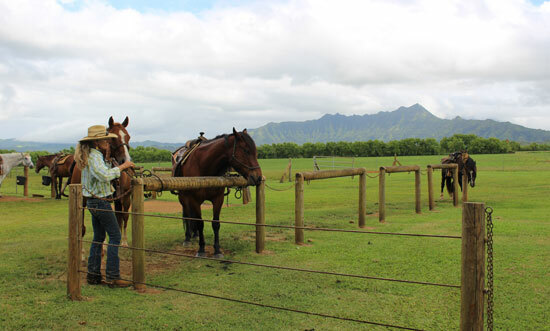 Tucked away in the lush grasslands of the North Shore, Princeville Ranch offers horseback riding tours that meander through rich pastures in the shadow of the dramatic Hanalei Mountains. 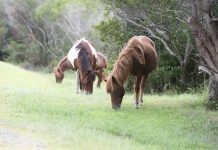 From there, you can tie up your horse and take a short hike to an 80-foot waterfall for a picnic and a swim. Yes, the scene may look like life in a postcard, but this is everyday life in Kauai. Be sure to wear your swimsuit under your clothes and take a towel and sunscreen. Capt. Andy’s has been taking visitors sailing along the Napali Coast for more than 35 years. They offer snorkeling tours, whale watching or sunset sails, depending on the time of year. The catamaran boats are large and comfortable and the captains and crew are well-known for their humor and entertaining commentary. And the scenery? Incredible. 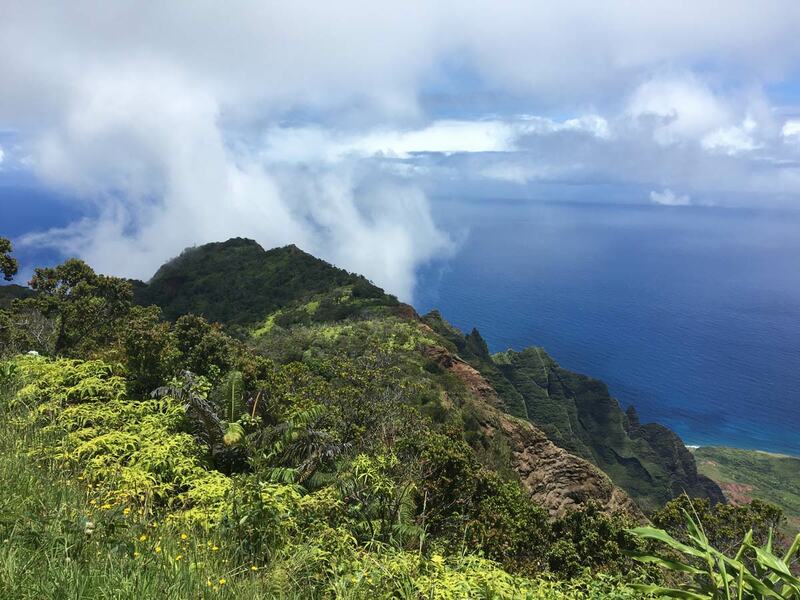 If you’d like to see more of the Napali Coast up close – or if sailing isn’t your thing – take a hike along the coast instead. Kayak Kauai offers guided small-group hikes to Hanakapiai beach. Their expert guides are not only fun to be with, but provide insight most visitors would otherwise miss. At the beach, hikers have a picnic lunch and a swim before heading back. Be sure to wear your swimming suit under your clothes and wear good tennis shoes or hiking shoes. Even if surfing is not on your to-do list, stand up paddling is something almost everyone can do. Outfitters Kauai, well-known for their zipline adventures, now offers a calm river stand up paddleboard tour. The calm water part is important for first timers. The slow moving river water makes it easy to learn to paddleboard. After cruising down the river on your stand up paddle board, you’ll take a hike through the tropical forest to a short zipline and picnic lunch. Tip: Wear water shoes; it makes it easier to stand on the board and is good for hiking through the forest. If you have a car – and we’d recommend you do – be sure to save time to explore the North Shore. 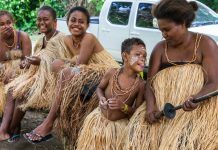 The tropical scenery is gorgeous and the small towns on the north shore are just so “Kauai” – with laid back locals, small not-to-miss eateries, art galleries and quirky stores selling everything from surf wear to macadamia nut ice cream. Take it slow on the roads. Much of the road system on the island consists of narrow two-lane roads that you’ll often be sharing with pedestrians (many who will be barefoot) and the ever-present wild chickens that roam the island. The North Shore has many one-lane bridges. Local courtesy is to allow 5-7 cars to cross at a time. This last activity won’t cost you a dime; just head outside when it’s dark and look up. Most of the island remains in its natural state, with little development. This means that there is little light pollution on the island, and on clear evenings the night skies are amazing! Just find a beach chair or lay back in the grass and soak in the beauty of the night skies with your love.